Thanksgiving of 1938 was the first time a Connecticut governor appeared in a sound film. Gov. Wilbur Lucius Cross first gave his famed Thanksgiving Proclamation in 1936, but it was first recorded in 1938. According to the Connecticut State Library the words Cross, a former professor of English and Graduate School dean at Yale, were revived year after year for their positive, uplifting message. While Cross’s 1936 Thanksgiving Proclamation is the most well-known today, he produced seven others according to the Connecticut State Library. The 1938 proclamation was released two days after losing to Raymond E. Baldwin in the gubernatorial election. the film was actually made on Dec. 9, 1938 and is the first time a Connecticut Governor had ever appeared in a sound film. 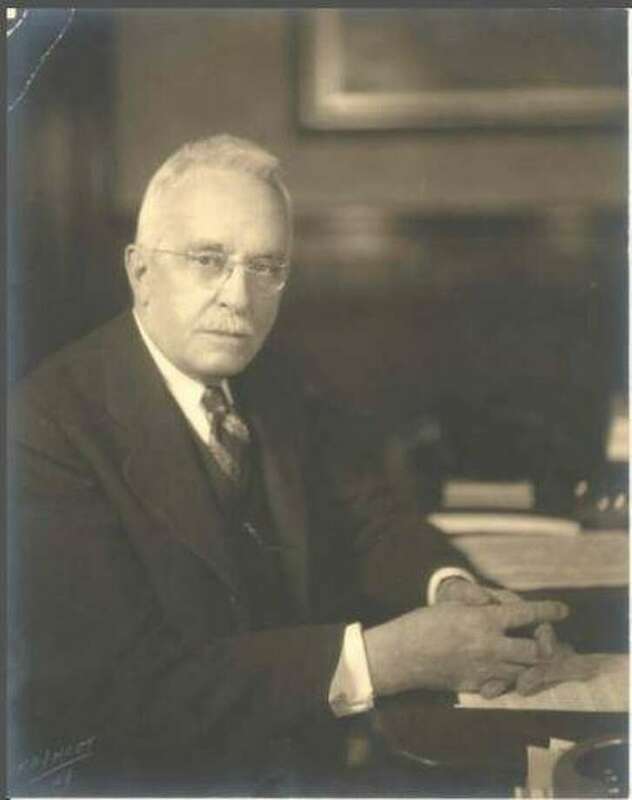 Cross served as governor from 1931-1938.